What is a Local Post? Post office boxes sometimes have two slots, one for local mail and one for mail going out of town. Local mail might be sent via a private courier rather than through the post office. Some towns have more than one post office, one where local mail is sorted and another where mail going outside the area is sent. Post offices are responsible for the delivery of mail. A local post is a postal service which operates in a limited area, such as a city or specific region. These services often have lower operating costs and more rapid delivery rates than centralized postal routes, making them appealing to consumers. Several nationalized postal services continue to offer localized service, and private companies in some countries also carry mail via local post, in nations where private handling of mail and packages is permitted. The origins of the local post appear to lie in London in the late 1600s, when the Penny Post was introduced. Residents of the City of London could send materials via Penny Post if they were traveling within the boundaries of London. The Penny Post was often cheaper than sending mail via other postal routes, and it had the advantage of being fast, because materials sent through the Penny Post were handled differently than mail headed for the rest of England. 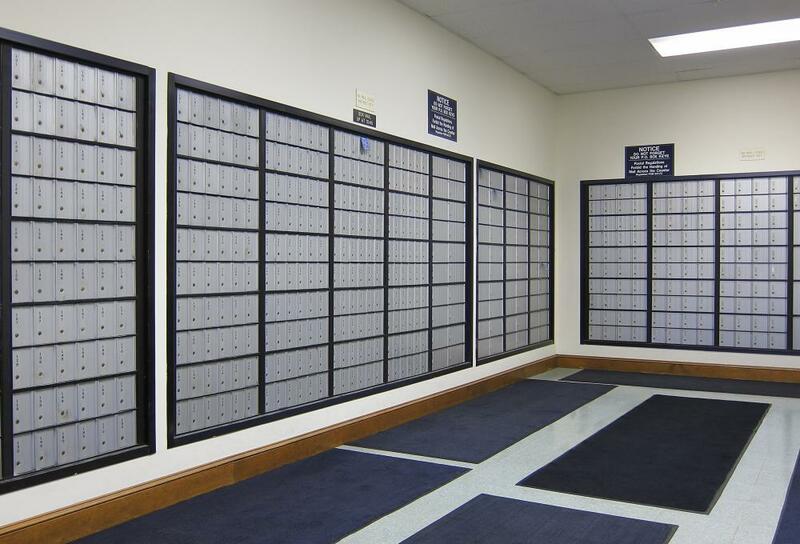 Residents of many small communities may notice that post office boxes sometimes have two slots, one for local post and one for out of town mail. The former is taken to the local office, sorted, and delivered within a day in most cases. In contrast, out of town mail is usually sent to a central processing depot for handling. If local mail winds up in the out of town mailbox, it can take several days to work its way back home. Scaled postal rates for local post reflect the fact that it requires less resources than out of town mail. Not all post offices offer such rates; the United States Postal Service, for example, has a flat rate for letters, whether they are traveling across the street or across the country. In some cases, local post may come with same-day delivery, if a community has afternoon delivery and local items are dropped off by a set time. In countries where mail handling is only handled by a central post office, private courier and shipping services may arise to take the place of local post. Courier services usually charge a premium for delivery, local or not, in contrast with the lower rates of traditional service. 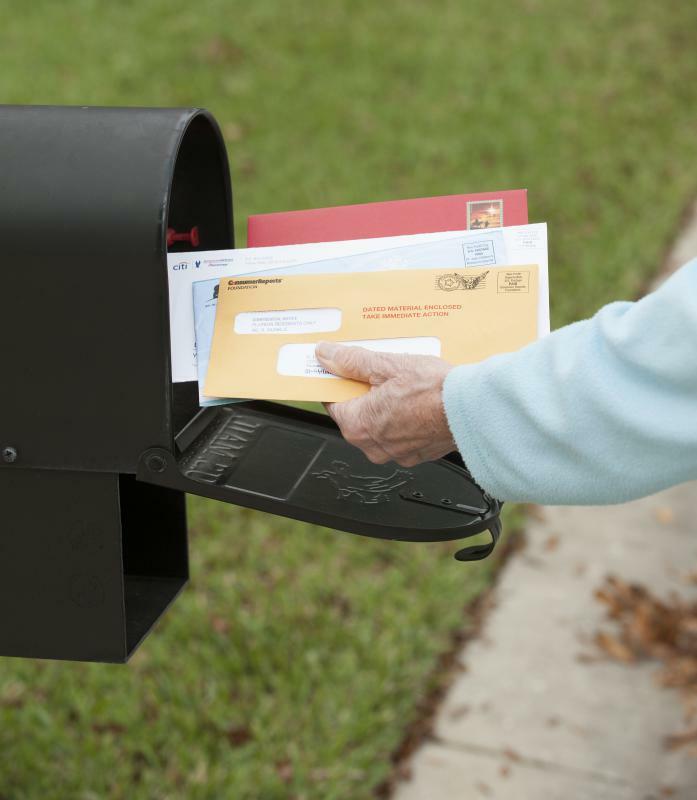 Local post services are most commonly offered in small towns, where the duty of sorting local mail will not become too onerous. Larger cities tend to send all their mail to central processing facilities because the high volume makes even local-only mail overwhelming. 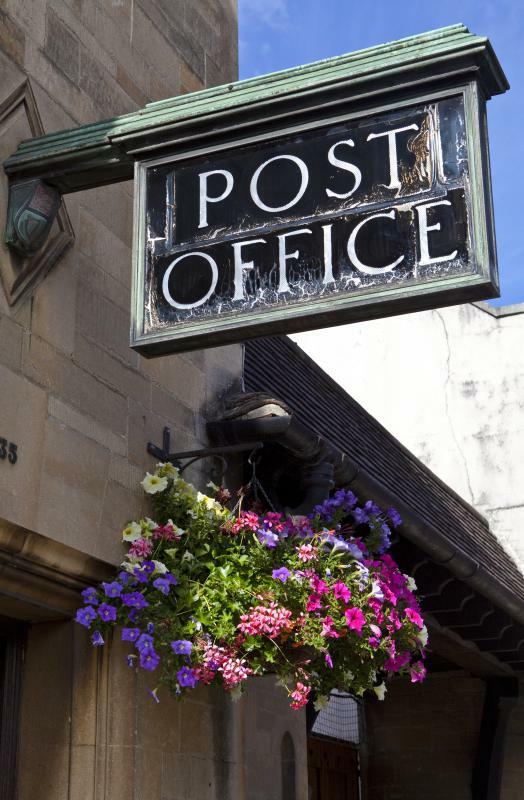 What Country Has the Most Post Offices? What is a Mobile Post Office? Are there any instances of a local post in America? The idea makes a lot of sense and with all the troubles the postal service has been having over the last decade or so it seems like a great way to cut some operating budget. Why couldn't we have 2 mailboxes, one for local stuff, maybe just within the town or county, and another that would carry things nationally? Both systems would benefit because they could focus their efforts on one service area.